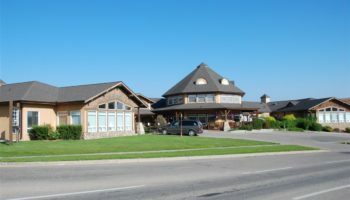 Golden Health Care is the largest full-service retirement operator in Saskatchewan. 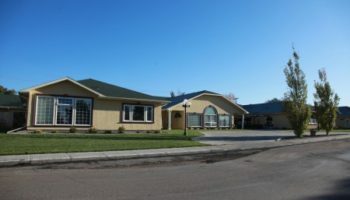 They have a unique model of “aging in place” where Golden’s care homes adapt to the needs of each individual resident from assisted living up to long term care in each facility, maintaining a family environment rather than an institutional one regardless of the level of care required. This is a philosophy that Western truly believes in and is unique to Golden. The homes bring with them an established management team, and a reputation of quality service and resident suites. Seasoned management team and largest full service retirement operator in Saskatchewan; under-levered assets. 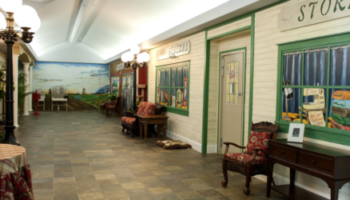 Unique service model by offering “aging in place” care in the same community/facility. Expectation of regulatory changes in the Saskatchewan marketplace will potentially boost expansion potential. Expansion opportunities at sites where occupancy is currently 100% with significant waiting lists. New build sites in planning stages.